Love tasty, little French macarons and Korres natural beauty products? Then you’re in luck. 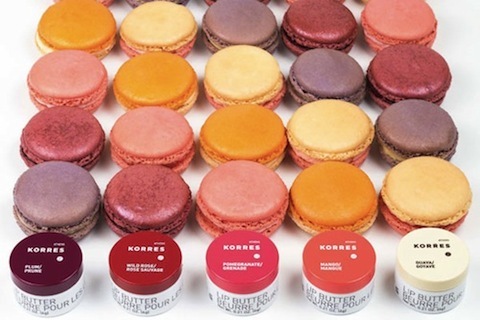 Today, only at Macaron Cafe in New York City, if you order six or more macarons you get a free Korres Lip Butter in flavors like wild rose, pomegranate, guava, plum, and mango. Sweet! When: Tuesday September 4, 7:00 a.m. through 7:00 p.m.